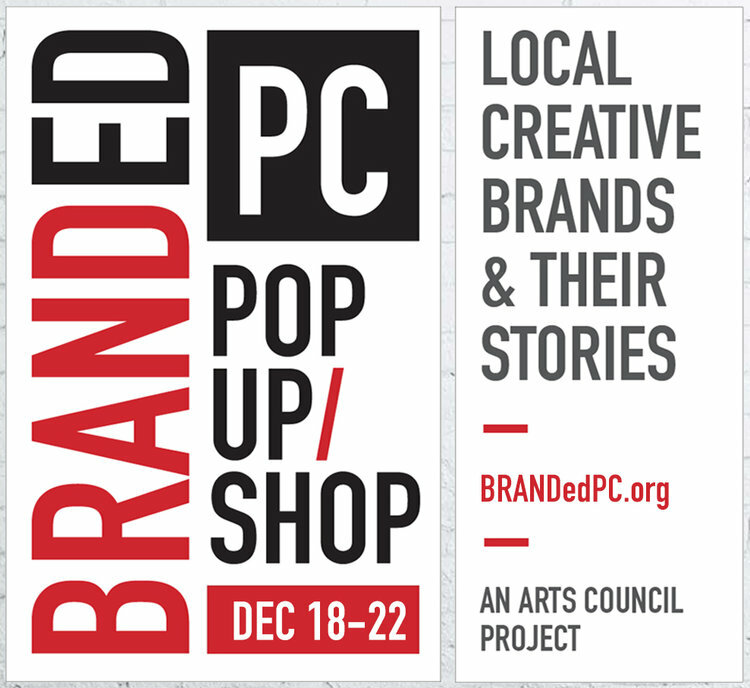 Free BRANDed PC, a holiday pop-up shop created by Park City Summit County Arts Council, spotlights local creative brands and the entrepreneurs behind them. The pop-up is a one-stop-shop to interact with 40-plus local brands and the stories of the makers who have boldly moved their vision forward. All items on the floor will be for sale making for unique holiday gifts. In addition, entrepreneurial chats and maker workshops will take place daily. Learn more at www.brandedpc.org.